The social and economic disadvantage faced by many Indigenous Australians is widely recognised. More seldom acknowledged, is the cost that this disadvantage imposes on the Australian economy. If Indigenous disadvantage were to be effectively addressed, in addition to the primary benefit of improved life experiences and a better future for Indigenous Australians, broader society would benefit from the increased economic activity, and reduced government outlays. In 2016, an ABS report on Indigenous employment in Australia confirms an ongoing trend of low participation. Research shows that non-standard recruitment agencies, more education and ongoing mentoring and support are key to improving these disappointing statistics. One of these non-standard job seeking sites is Indigenous Employment Australia. 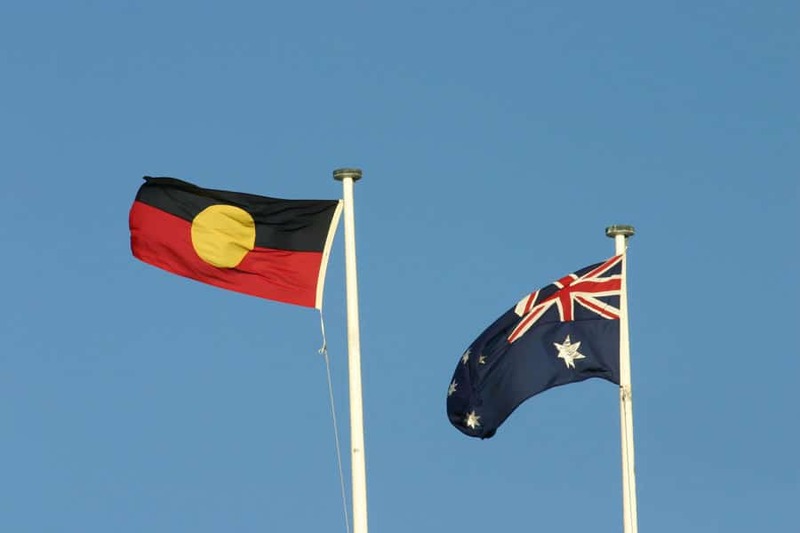 Australian employers have often expressed interest in increasing the number of employees that identify as Aboriginal and Torres Strait Islander people, but they still have difficulty meeting their Indigenous recruitment targets. Indigenous Employment Australia worked hard to improve the communication tools available to employers, so that information about opportunities reaches more Indigenous communities and job seekers in a timely manner. Indigenous Employment Australia’s work on the internet began nearly ten years ago with the implementation of the ATSIjobs (Aboriginal and Torres Strait Islander Jobs) website and email jobs newsletter. Since then, the site has evolved to establish over 30,000 followers throughout the country using social media to deliver information about current jobs that are available. Using social media as a tool assists the site to deliver up to date information and provide feedback to employers about the success of their job advertisements. The atsijobs.com.au job search site promotes a wide range of job vacancies that are listed by employers who would like to encourage a greater number of applications from Aboriginal and Torres Strait Islander job seekers. Indigenous Employment Australia is proud of Australia’s skilled Indigenous workforce and believes that there are people throughout the country with the skills, experience, potential and passion for any opportunity. After having visited communities around Australia, Indigenous Employment Australia discovered that many people in the cities, remote and regional Australia had not heard about jobs that were being advertised on other websites, newspapers and media. To help address this issue, they began to establish a strong social media presence to help increase their reach to an active network of job seekers to help employers spread the word about the jobs that they have available. The site now maintains one of Australia’s largest online social network followings for Indigenous job seekers and achieves top rankings for the most relevant job searches for Indigenous job seekers. The site operates for job seekers, who can search for job vacancies posted by employers that want to hear from Indigenous job seekers in their location and field of interest. For employers, Indigenous job opportunities are promoted to their online network of contacts in Aboriginal and Torres Strait Islander communities around Australia. For Indigenous job seekers, the site is cleanly designed, and users can search by location, job type, salary, job category and date posted. They have a ‘Featured Jobs’ section which leads the user to all the information they need and links to apply. Additionally, there s a resource page where jobseekers can get advice on preparing a resume, how to write an application, interview tips, and where to seek mentoring and training, such as the Australian Indigenous Mentoring Experience (AIME), which provides an innovative mentoring program for Aboriginal and Torres Strait Islander students to support them through high school and into university. The ABC report concludes that their analysis illustrates the wide range of factors which contribute to Indigenous labour market disadvantage. This reality highlights the complexity of addressing Indigenous disadvantage in employment and other issues: in addition to improved education and health outcomes, successfully closing the gap requires attention to other social, cultural and geographic inequalities as well as employer practices. As such, policies designed to address these issues must focus on holistic solutions rather than an undue focus on one narrow set of ‘silver bullet’ issues. The Indigenous Employment Australia website offers one such holistic solution and goes a long way to closing the gap on Indigenous employment by promoting jobs, projects and businesses that create long-term benefits for Aboriginal and Torres Strait Islander communities.